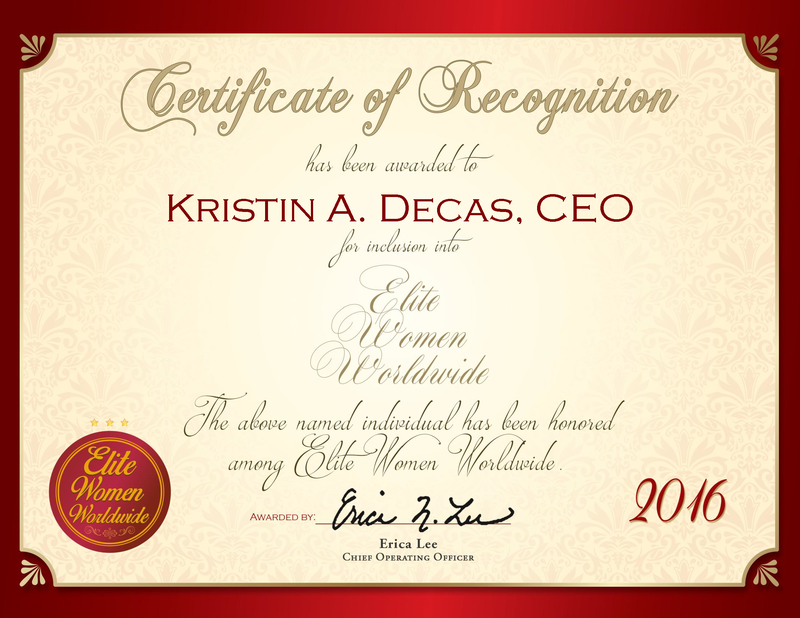 PORT HUENEME, CA, November 10, 2016, Kristin A. Decas, Chief Executive Officer with The Port of Hueneme, has been recognized by Elite Women Worldwide, for dedication, achievement and leadership in international trade. On a daily basis, Ms. Decas is responsible for overseeing daily business operations, including setting strategies and direction, budgeting, modeling, and setting the company’s culture. Additionally, she builds and leads the senior executive team, while allocating capital to the company’s priorities. Attributing her success to her opportunities and hard work, Ms. Decas She became involved in her profession because of her prior experiences. 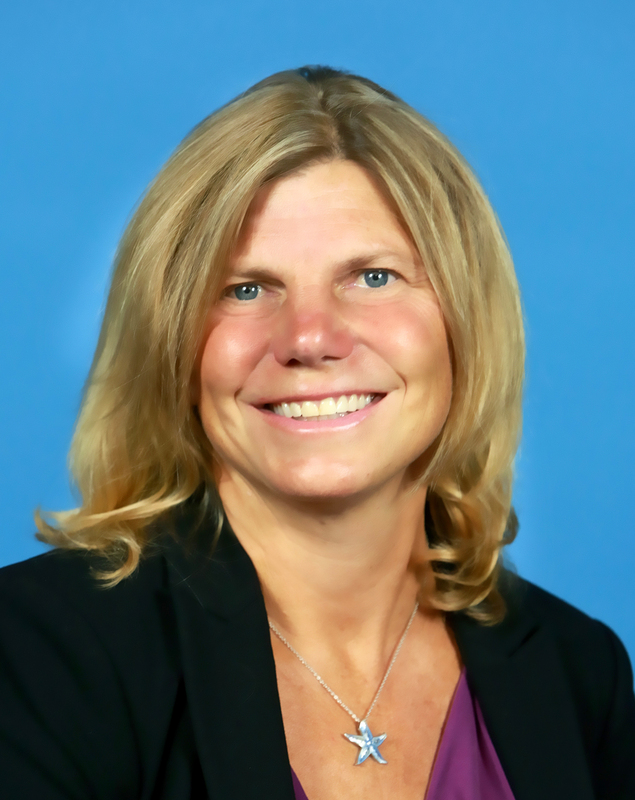 She was on the governor’s seaport council for the Commonwealth of Massachusetts for five-plus years and prior to serving for the Port of Hueneme, she served as CEO and port director for the Port of New Bedford, MA, the nation’s number one value fishing port. During her five years at this post, she orchestrated a complete fiscal turnaround, generating a healthy profit for the Port. Under her leadership, the port also realized significant growth in cruise and recreational boating activity.